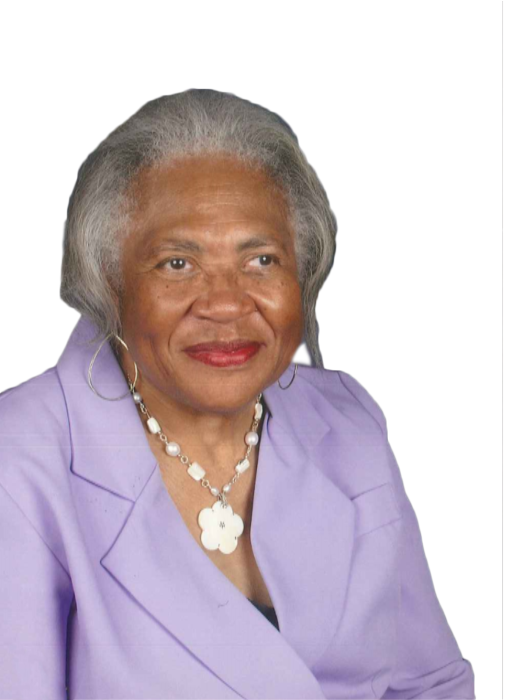 Celebration of life services for Mrs. Billie Jean Rambo, 84, will be 1 p.m., Saturday, September 15, 2018 at Lane Chapel CME Church,1007 Norma St. Interment will follow at Lincoln Memorial Cemetery. Family visitation will be from 7 to 8 p.m., Friday at Heavenly Gates. Mrs. Rambo entered into eternal rest on Sunday, September 9, 2018. She is survived by her sons; David Rambo, Anthony Johns, and Jimmie Rambo, Jr., daughters; Deborah A. Rambo-Stewart, and Belinda M. Johnson, 3 sisters, 2 brothers, grandchildren, nieces, nephews, other relatives and friends.